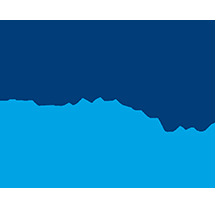 The above statement was part of the presentation made by Rotarian John Nanni. John is the Rotary District 7630 Polio Plus Chair, a Polio Survivor, team member for World's Greatest Meal to Help End Polio, Group & Board Member of Polio Network of NJ Support Group, Paul Harris fellow. 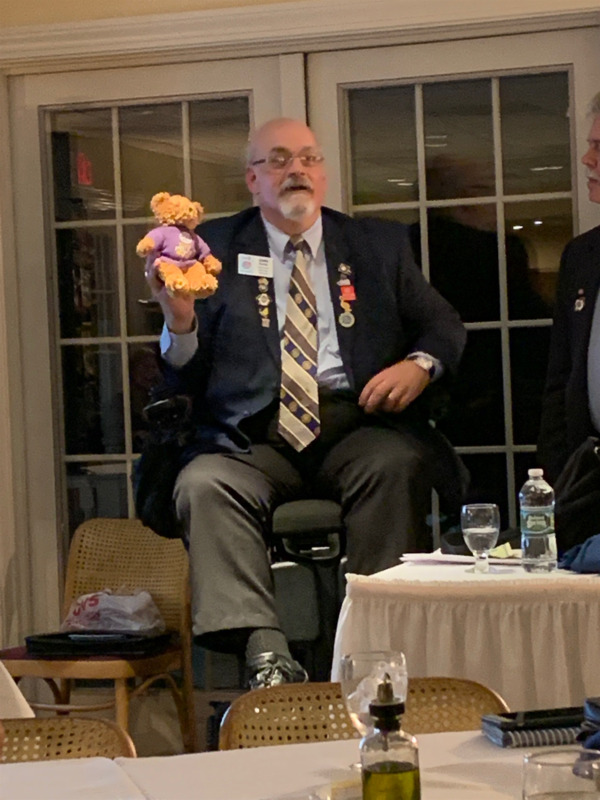 The Westerly and Wakefield Clubs changed their regular meeting in order to attend dinner with the Chariho Club along with current and past District Governors and current and past Assistant District Governors. 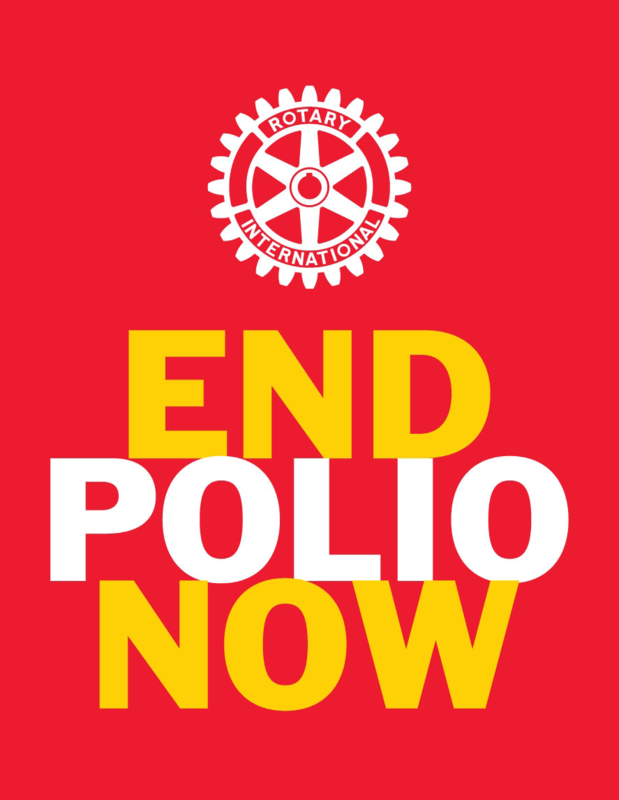 John's presentation focused on Polio, Post-Polio Syndrome and Rotary's Role to "End Polio Now". John said that he doesn't tell his story just to talk about himself but to make himself the "object lesson" for Polio Vaccination - and for all contagious disease vaccinations. "At the age of 10 months old in 1953, months before the Salk vaccine was distributed, John was paralyzed from his neck down for six months." Seeing that the hospital staff was not doing much to help her son, John's mother took classes in the Sister Elizabeth Kenny method of keeping Polio victim's limbs from atrophying. Applying her lessons to John every other hour eventually "healed" his body. He took his first steps a year later, grew to play sports through high school, although, he said, he wasn't very good due to the residual effects of the disease. He graduated from college and later owned his own business. However, Post-Polio Syndrome began to take a toll on him with "ever-present pain and mobility issues from overuse of polio damaged muscles." He now is limited to about 200 hundred walking steps per day and uses a power wheelchair. John said, "as long as polio threatens even one child anywhere in the world, children everywhere remain at risk. The stakes are that high." Vacci the Teddy Bear and his two brothers were auctioned off bringing in about $1,000. End Polio Now bands were sold for $5.00 each and attendees paid $20 for dinner with $3.00 going to Polio Plus. I don't know what the final total collected was but I think it was a great fundraiser for Polio Plus and we were so very fortunate to have the opportunity to meet and listen to John.